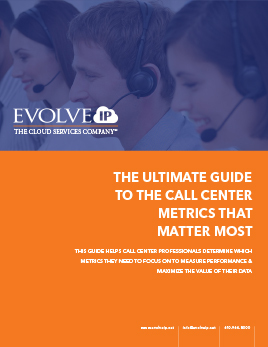 There are two main factors that influence contact centers within any vertical market: the need to provide profitable (or at least, cost-managed) service, and customers’ requirements and preferences for contacting organizations. It is not only the nature of the specific business vertical market that needs to be considered. The urgency, complexity and emotional importance of the interaction is perhaps at least as important as the nature of the business that is being called: for a customer calling a bank, a simple balance request and an urgent call about the progress of the mortgage application are very different types of call, and should be treated as such. 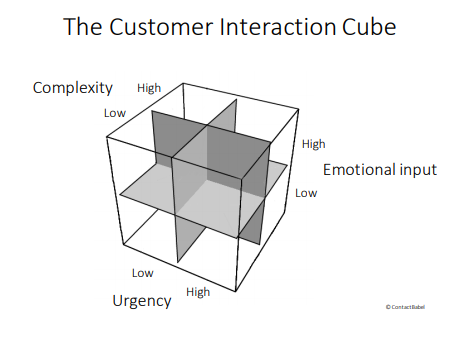 The Customer Interaction Cube (below) is a structure developed to categorize the different types of customer interactions that businesses have to handle, considering the urgency, complexity and emotional input of the interaction from the customer’s perspective. 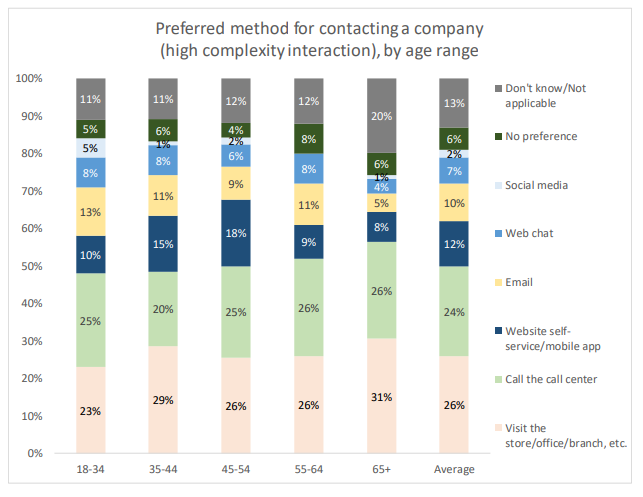 Businesses could use this to analyze their volumes of each type of interaction, cross-referencing it with other variables such as the time of day these types of interaction are received, and the customer demographic preferences seen elsewhere in this report in order to support the relevant channels through the promotion of alternatives to live calls, and the correct levels of resourcing. Doing this will not only improve the customer experience, but also reduce the cost of service through anticipating the likely resourcing required and even proactively engaging with the customer on lower cost channels first. 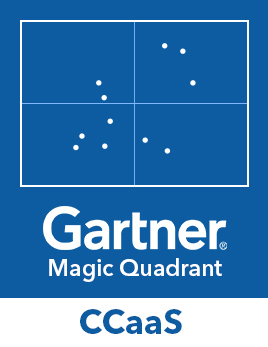 Using this 2x2x2 cube as a structure, there are eight types of interaction: combinations of either low or high urgency, complexity, and emotional input. 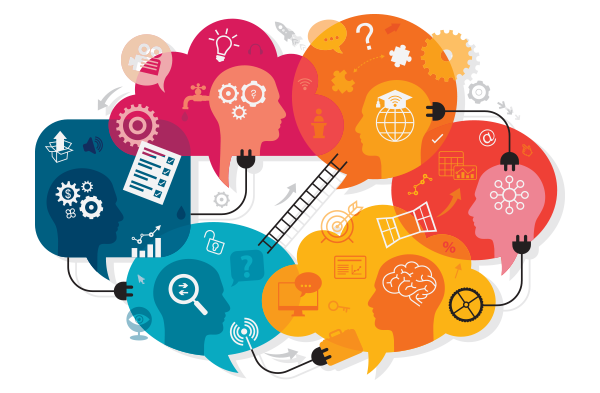 Our hypothesis is that each of these eight interaction types may best be suited to specific channels, and that both business and customer could benefit from matching channel with interaction type. 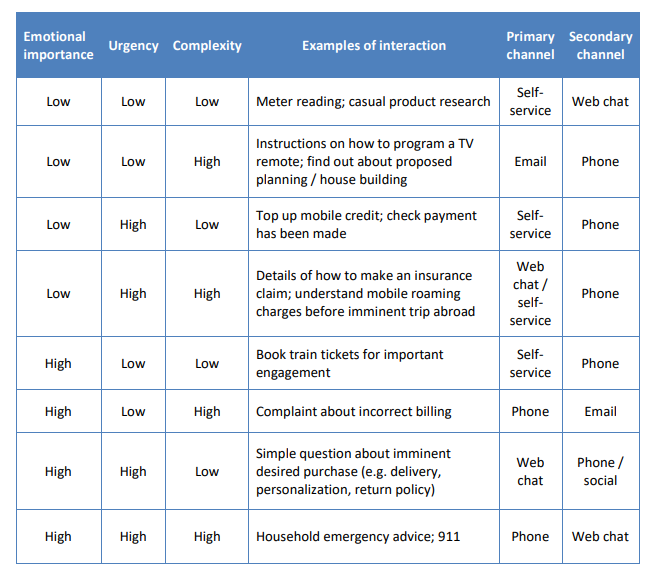 The examples shown below of various scenarios and the channels most suitable for these are suggestions, and will differ between customer types, businesses, and vertical markets, but may offer a tentative framework for readers to build their own scenarios. It should be noted that the results of the customer survey that follow this section suggest that different age groups and socioeconomic segments have their own views on how they prefer to contact a business in each of these cases. Primary and secondary channels are suggested but will differ between organizations and customer types. While the 2x2x2 cube can help businesses to estimate the current and potential volumes and resourcing required to serve the customer base, it is important to remember that similar types of customer interaction may require very different handling depending on circumstances. For example, a query about product delivery may be a small part of a wide-ranging research process carried out by a particularly thorough prospective customer or may be asked by a customer who has just realized they’ve forgotten about an important birthday and needs immediate, accurate information. McKinsey talks about the ‘moment of truth’ in customer interactions1, often occurring when the customer has an unexpected problem or has a high emotional stake when long-term loyalty and customer advocacy can be won or lost depending on the outcome and the way in which it is handled. Businesses and their representatives should be aware that these relatively rare occurrences offer great opportunities. Recognizing and handling these moments of truth appropriately – moments which are defined as such by the customer, not the business – will have a far greater long-term impact on customer satisfaction and loyalty than the dozens of competently-handled, forgettable interactions that may have happened previously. 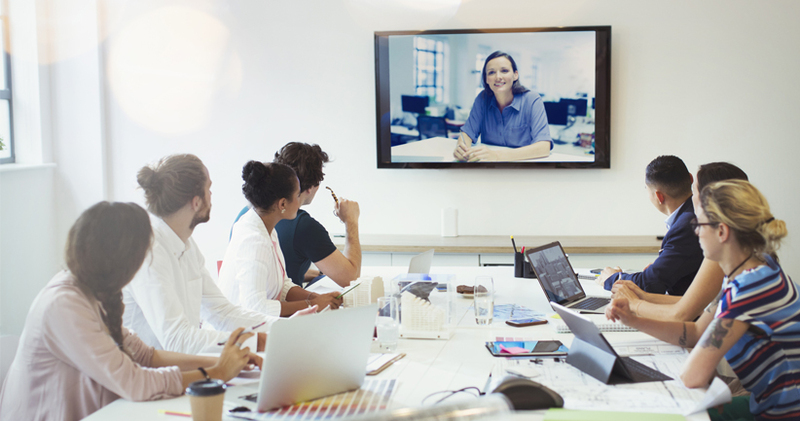 For this reason, it is vital to take a true omnichannel approach, which offers a high and consistent level of service and knowledge across each channel. Equally important is the freedom for agents to act in way appropriate to the situation – for example, if a ‘high-emotion’ interaction happens on social media, which can’t be handled on that channel (e.g. it needs to go through security, or is too complex and lengthy for a non-voice channel), the agent should be given the license to place an outbound call to that customer in real-time, rather than advise them to call the contact center. While this will impact upon the social media channel’s service levels while the agent is away from it, the moment of truth offers the opportunity to lock-in that customer’s loyalty. For contact center operations traditionally run on a structured command-and-control basis, this may sound chaotic, but businesses have to decide if the occasional relaxation of their own procedures is an acceptable trade-off for providing the customer with something that they truly value. Agents need to be given carte blanche to deliver in ‘moments of truth’, and the training and support to recognize when this is happening. This is not to say that ‘moments of truth’ necessarily have to be handled by a live agent. 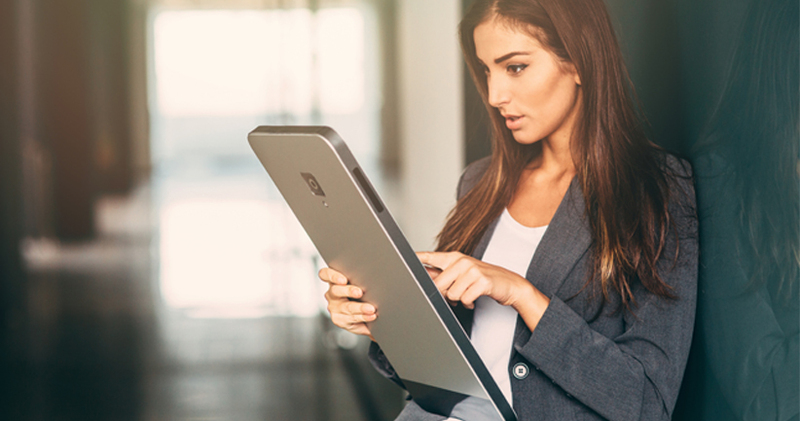 The popularity of self-service runs deep in the customer base, and the only reason that many customers abandon self- service at the point of crisis in order to ring the contact center is only because self-service cannot deliver what they need. 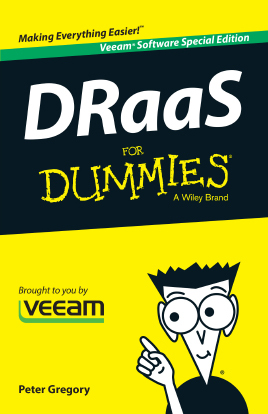 If companies focused their efforts on providing more sophisticated and reliable self- service applications, there is no reason why these could not deliver at least as much customer benefit at these moments of truth. For example, if a passenger misses their plane, they are then likely to engage in a long and complicated discussion with a live agent (either at the airport or in a contact center), involving alternatives, connections, and payments. If on missing the last call for the plane, the customer were immediately provided with an SMS or email detailing the various options available to them, which they could then select and rebook at once, this would be more convenient for the customer and significantly reduce the cost of service to the business. Perhaps more importantly, the customer would feel that the airline is looking out for them, creating long-term loyalty out of the negative experience of missing a plane. High emotion: notifying a company that an incorrect item has been sent to them. This was chosen as a high emotion interaction, as being sent an incorrect item is often frustrating: not only has the desired product not arrived, but the customer is then left with the problem and effort of returning the item. This is not a particularly complex interaction, and in many cases will not be particularly urgent. High urgency: checking the arrival time of a flight that the customer is meeting. This is likely to be an urgent interaction as it is very time-sensitive. Complexity is very low – as the required information is simply a time – and in the majority of cases, should have a fairly low emotional impact. High complexity: receiving guidance on completing a mortgage application or tax form. This is likely to be a complex and long interaction but is unlikely to have especially high levels of urgency or emotional response. 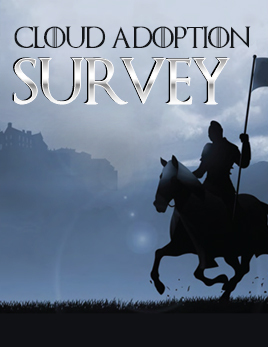 Consumers taking the survey were asked to imagine that a product they had ordered from a company had arrived but was incorrect. In this circumstance, they were asked which would be their preferred method for contacting the company to notify them that this was the case. 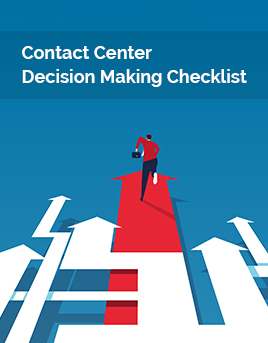 The most popular option was to phone the contact center, with 37% of respondents choosing this method. The second most popular, at 28%, was email. 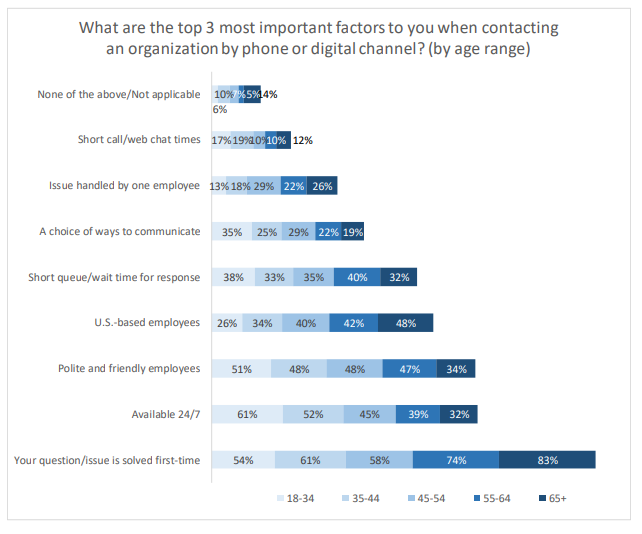 There was a strong pattern based on the age of the survey respondent and their preferred channel: the younger demographic was far more likely to send an email, whereas the older generations would pick up the phone. Amongst the under 45-year-olds, there was slightly more preference for using web chat. Survey respondents were asked which would be their preferred channel of choice in a situation where they were meeting somebody from a plane and needed to confirm the time at which to be at the airport. By far the most popular channel was that of web self-service/mobile app, with little pattern being shown depending on the survey respondents’ age range in the case of this channel. 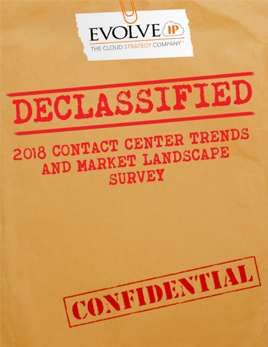 Amongst older demographics, calling the contact center was seen as a preferred option by a considerable minority, with email generally being restricted to younger demographics. Despite the immediacy offered by web chat and social media channels, few respondents stated that these would be their preferred method of interaction even in high urgency cases. For highly complex interactions, such as getting expert guidance with a tax form or mortgage application, the most popular contact choice was a physical visit to an office or branch, which was slightly more popular with the older demographic. This is very closely followed by calling the contact center for advice, which has a similar popularity across most age groups. It is noticeable that web self-service was a much less popular option for complex interactions than it had been for urgent or emotional inquiries. 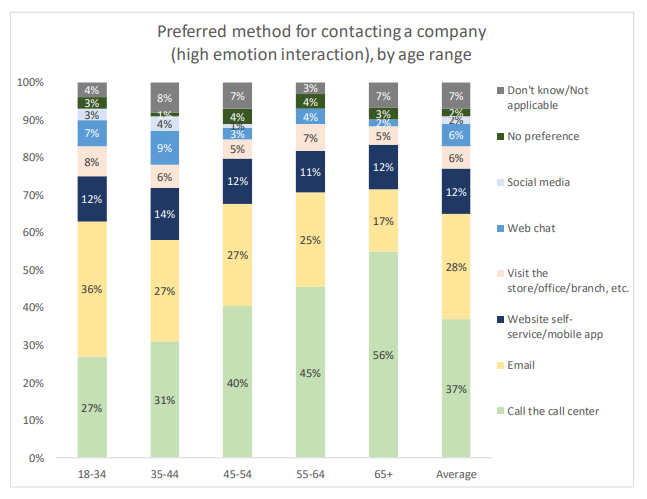 Web chat was also seen as an appropriate primary channel for complex interactions by a small proportion of under 65’s, whereas email is much less popular than it had been for high emotion interactions, possibly due to the probable requirement for back-and-forth communication. 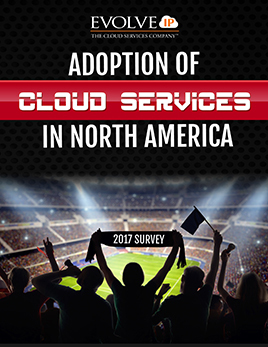 ContactBabel commissioned the research firm ORC International to carry out a survey of 1,000 US consumers. 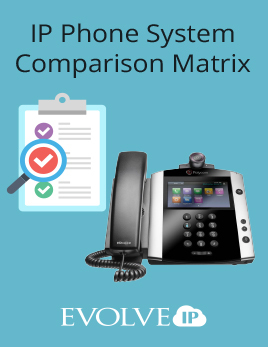 One of the purposes was to identify any differences in opinion between organizations and customers about what were the most important customer experience factors when contacting an organization. Figures below are expressed as the percentage of each age group that expressed an opinion. The previous chart shows the importance of various customer experience factors as an aggregated bar chart, segmented by age so as to show the factors that were of most importance to customers in each age range. Aggregating the results allows an understanding of which factors were placed in the top three overall, while also providing insight on age-related opinion. For example, 54% of the youngest age group (18 to 34 years old) stated that first contact resolution was one of their top three most important factors, whereas 83% of the oldest age group (over 65 years old) placed this in their top three. 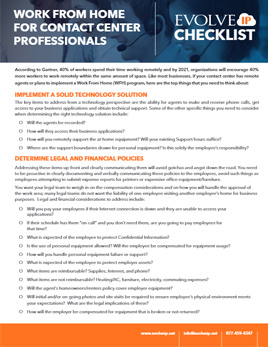 When considering these findings from the perspective of the various age ranges, the importance of first contact resolution is considerably higher in the older age ranges, as is having US-based employees. There is also a pattern that older age groups are less likely to be happy with being passed between agents. Younger customers place very significant importance on 24/7 availability (or longer opening hours in general), with this factor being voted as one of the top 3 factors by 61% of this age group, making it even more important to them than first contact resolution. 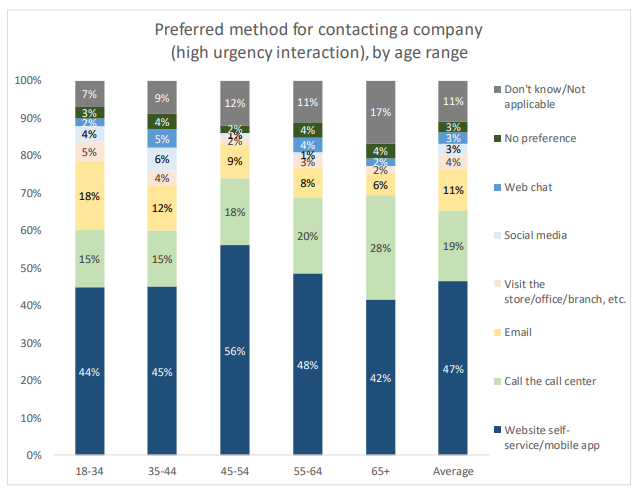 Younger customers are also far more likely to value having a choice of ways to communicate with the organization, and further evidence for this age group’s valuing of its time can be seen in relatively high importance being placed upon short call/web chat duration and short queue/wait time. However, the younger age group are not willing to sacrifice courteous service for time saved, as they are also the group that most frequently places ‘polite and friendly employees’ in the top three factors. At first glance, omnichannel/multichannel does not seem to place particularly highly – ‘having a choice of ways to communicate’ is only placed in the top 3 CX factors by around 25% of consumers. 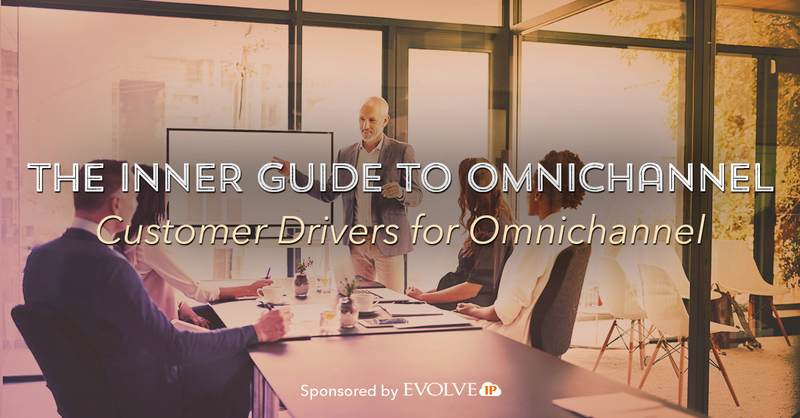 However, omnichannel is vital to the most important factor of all – having the issue resolved first-time – as true omnichannel provides a single view of the customer across channels, allowing seamless movement between channels without changing agents, losing context or making the customer repeat themselves. Some might think that omnichannel is only a step along the way to the real end-goal: full AI-enabled automated service. However, even if this were possible today or in the near future, the customer base does not view this as their ideal outcome. In order to gauge the level of acceptance and expectation around fully-automated customer contact, 1,000 US consumers were asked whether automation or human assistance would be preferable to the customer base in circumstances where the customer effort, time and outcome were exactly the same. Bearing in mind the rapid advance and uptake in digital self-service, the findings were quite surprising. 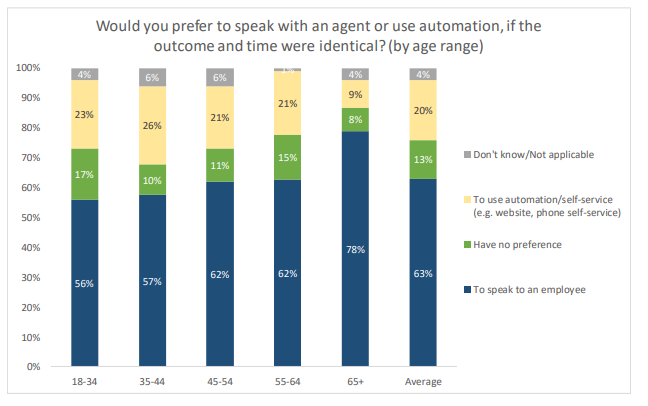 Looking at the age group of the customer base, older demographics feel more strongly about human contact, with younger customers most likely to have no preference or to choose to use automation. This fits in with the previous findings that the younger section of the customer base places more value on their time, whereas the older demographic prefers to have their issue resolved first-time by a single employee. Bearing in mind that this question emphasized that the outcome and customer effort/time would be identical in each case, the results show that the customer base at present is not yet at a stage where automation is generally seen as being even on equal terms with human contact, let alone the preferred method of contact with a business.